After setting your goals for enterprise mobile learning, learn about how to follow through with them at an event of this size. You have a treasure trove of content with potential for effective mobile learning. Break it down into small chunks and provide a top-notch user experience. Scott McCormick previews his Training Conference session on Feb. 3. Don't take no for an answer! 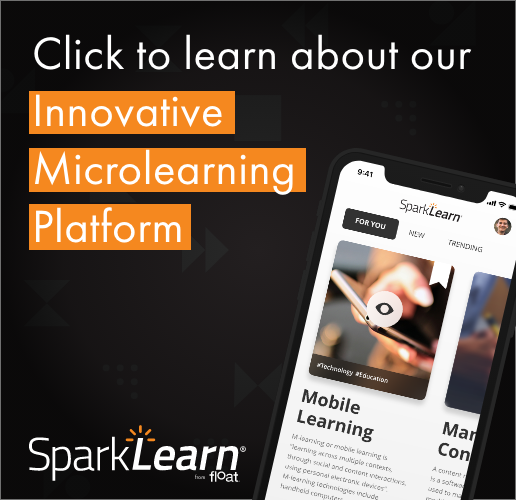 Scott McCormick helps you be proactive about implementing mobile learning in your organization in order to gain acceptance.